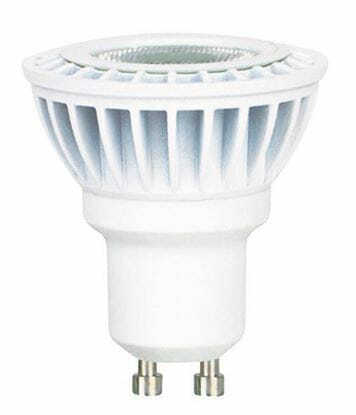 This LED 7-watt bulb is a replacement for the 50-watt MR16 halogen bulb. Changing from halogen to LED technology will give you 83 percent in energy savings! You’ll find our LED flood lights in your choice of 3000K or 5000K color temperature. The 3000K style provides a warm white halogen style light, whereas the 5000K cool white style features Xtrabrite Technology for a whiter, brighter light. These LED MR16 flood light bulbs are designed to operate with 120 volts using the GU10 base. 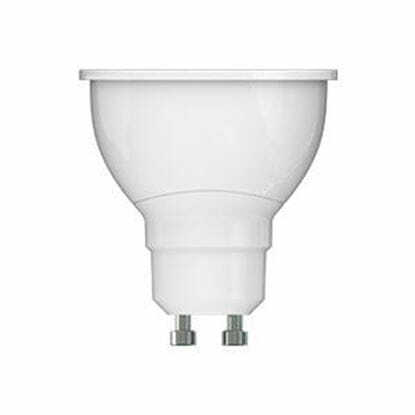 We offer a medium to GU10 adapter, so that you can use an MR16 GU10 bulb in a standard medium base fixture. We have these LED floods available in our different product lines. Residential is our general-purpose economy flood light, made for private homes and competitive with what you’d typically find in big box stores. One step up is our commercial duty style, which is designed for more rugged daily use in retail stores and offices. The Xtreme Duty™ flood light is from our high-end product line, designed for the most discriminating customers and most challenging environments where exceptional quality is required, such as in exclusive hotels and restaurants, art galleries and museums. These LED flood lights are guaranteed for 12 years. The 3000K flood lights (Hearth-Glo) create a warm, inviting environment that’s ideal for bars, restaurants, family rooms, furniture stores, waiting rooms or any room where you wish to perfectly display gold furnishings or wood tones. The 5000K lamps with Xtrabrite color are ideal for jewelry stores and for displaying glass wares and crystal. This extremely clean white light gives everything it hits a brighter appearance. Look no further than MEBULBS for energy efficient lighting at competitive prices. 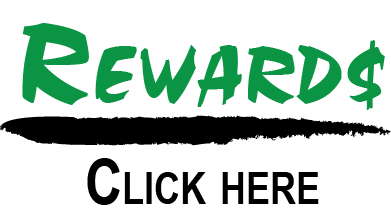 We have more than 40 years of lighting experience, so our customer service representatives are uniquely qualified to assist you in choosing the perfect lighting solution to fit your needs and your budget.